Asbestos Project Monitor refresher training re-certifies individuals to act as the on-site representative of the facility owner or supervisor during an asbestos abatement project. Project Monitors interpret project specifications or abatement plans and monitor contractor or employee compliance with applicable rules, regulations, or specifications. This workshop prepares you to immediately apply your knowledge to the field, with extensive hands-on training and real-world examples from experienced instructors. 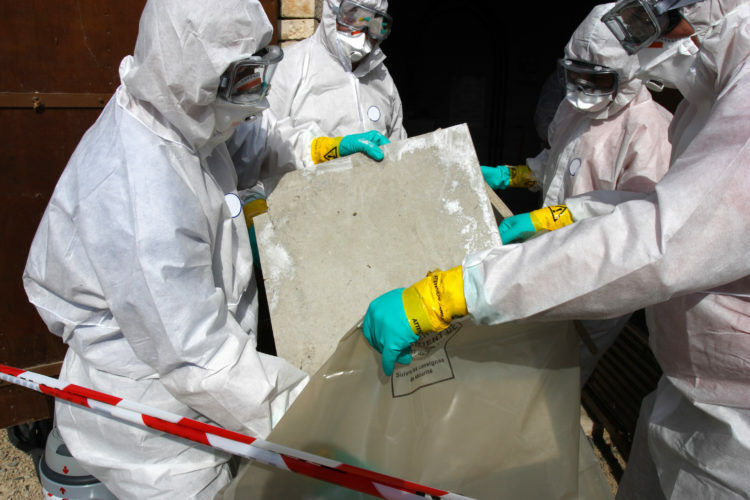 Asbestos is a highly hazardous material and poses a great potential health risk for those exposed to the substance. Therefore, per local and federal standards, any contractor involved with asbestos abatement projects must attend an accredited training program and get certified, or else face serious fines.  BATTA Environmental & The EHS Training Institute has been providing EPA – accredited training in the State of Delaware since 1982. The EHS Training Institute is the most respected asbestos trainer by the regulating community and has become the most trusted resource for current information on any asbestos training issue. 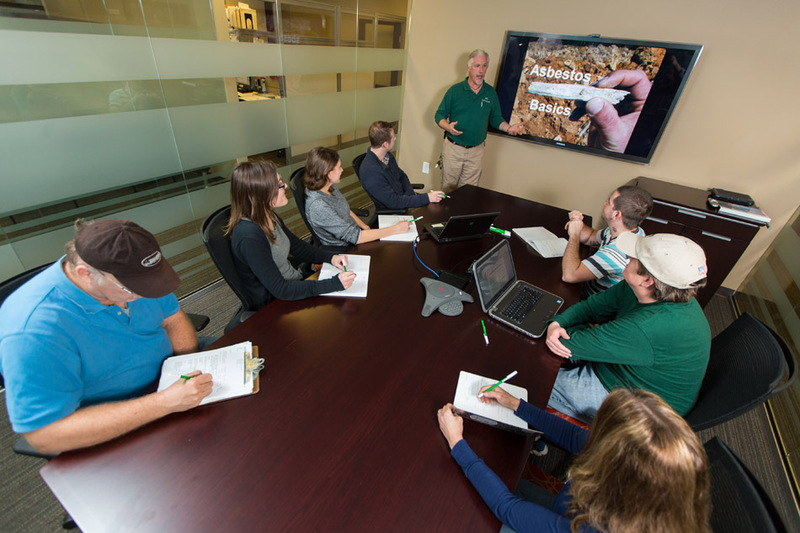 Our Asbestos Project Monitor course meets all EPA, OSHA, and AHERA requirements and is essential for annual re-certification. After taking an 8 hour course and passing a brief exam you will receive your certificate.